Go vote for the new transformers bike on the ROTM THREAD . The purple on this bike is hot. 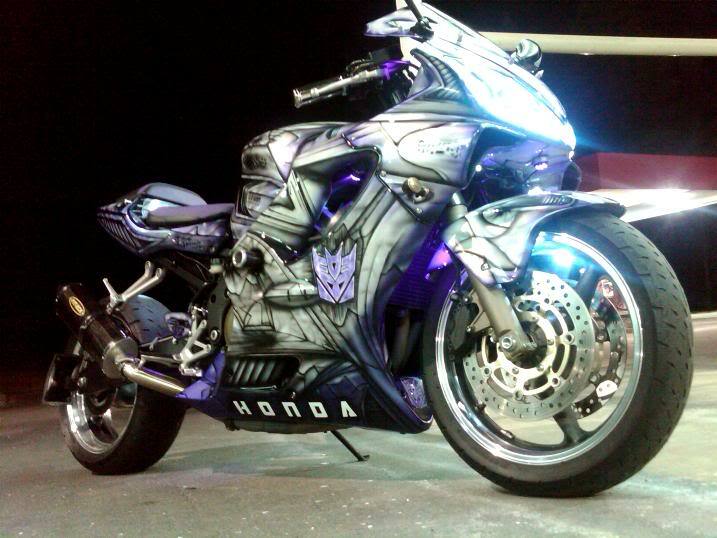 Lights, paint, and all this bike is nice. help this bike win rotm!! !